* Customize Checkout page with Text Fields. * Upload 50 Products for Free. ✔ The ability to quickly and easily add new products, apply prices and coupons. ✔ Sold out? Waiting for more stock? Easily suspend products! ✔ Feature products, add sale items and new stock. ✔ Your own domain name, whether you already have one or are going to purchase one! ✔ Social friendly! Add "Like this" or "Tweet this" to each product page. ✔ Analytics to display visits, referers, peak times, etc. ✔ Your site will be mobile friendly with a responsive design! This package will be done while keeping close contact through e-mail, and Skype-chat if needed, to make sure that your wishes for the design will be taken into consideration. The goal is to have you happy with the results! Content , Images , Shopify theme and Login Details. WordPress | Shopify | Prestashop E-commerce Development | and PSD to HTML Responsive Design. 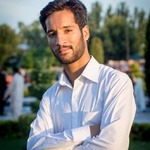 Hi there, I'm Arslan, Based in Pakistan. Full time Freelancer with Shopify and WordPress Development Experience. I love to do Shopify and WordPress plugins customization, theme...Read moreHi there, I'm Arslan, Based in Pakistan. Full time Freelancer with Shopify and WordPress Development Experience. 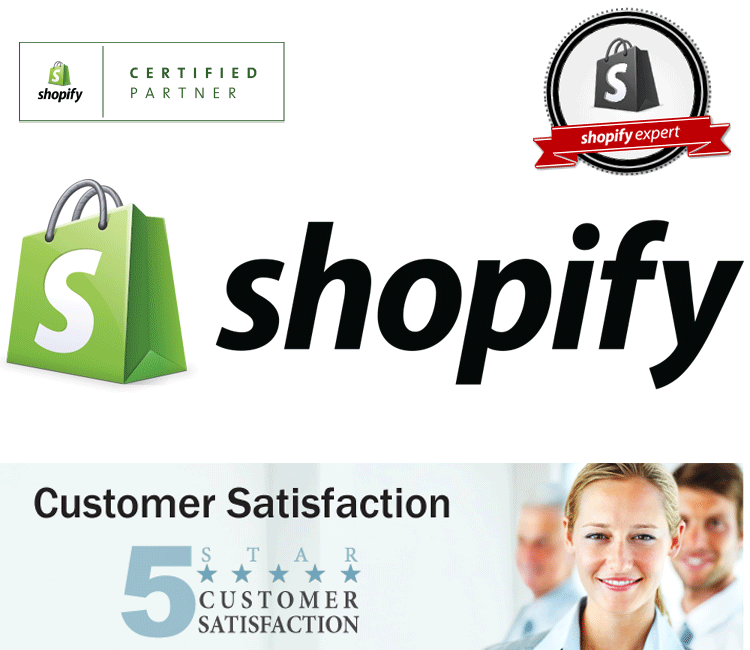 I love to do Shopify and WordPress plugins customization, theme layouts, css, html fixes. Having vast experience in development skills include Web Design & SEO, eCommerce, Shopify & Woocommerce Setup,PSD to HTML Responsive, Twitter Bootstrap , jquery , php , html and CSS3. *Ebay template designs for shopify sites. * Core Intrest In WebDevelopment. * I am always eager to learn the latest technologies used in development, in today's world it's vital to keep pace with the progress. * Entrepreneur, Blogging and Startup Ideas! !